To meet rapid growth in the hummus and chilled dips sector, Sabra enlisted Dennis Group to provide full design-build services for the world’s largest hummus facility. The initial facility was 120,000 SF which included a 40,000 SF finished goods distribution center – a 100,000 SF expansion was added later in less than 14 months from concept to commissioning. Dennis Group took a highly manual operation in Sabra’s former location in Astoria, New York and transformed it into a fully-automated operation giving Sabra a more than 200 percent capacity increase. A custom integrated CIP system ensures the product is never exposed to the manufacturing environment and that the finished product is not handled until it has been hermetically sealed. 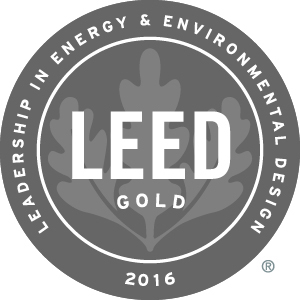 The project attained LEED Gold and LEED Silver Certifications for energy savings, environmental impact and sustainability.